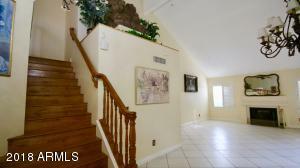 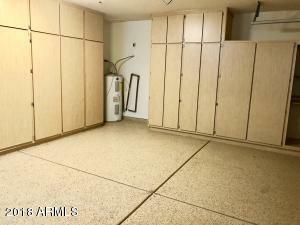 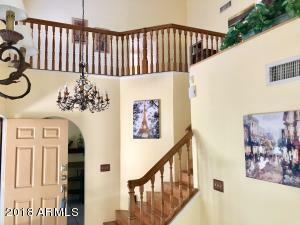 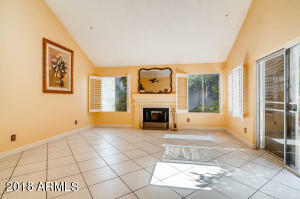 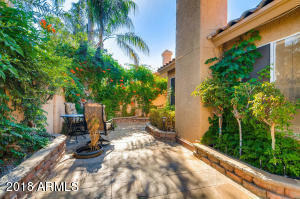 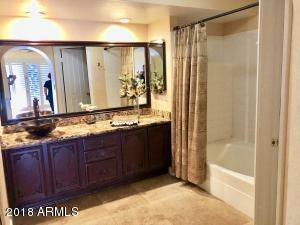 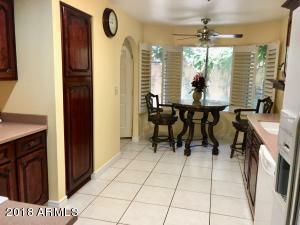 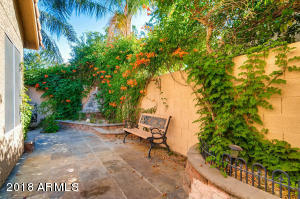 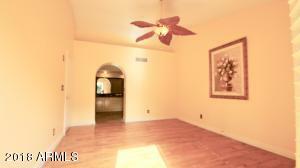 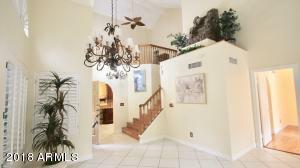 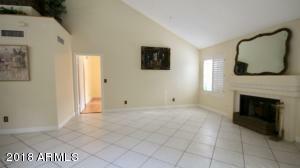 Gorgeous area, minutes from 101 freeway, close to schools, shopping. 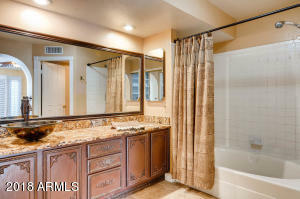 Heated community pool and spa. 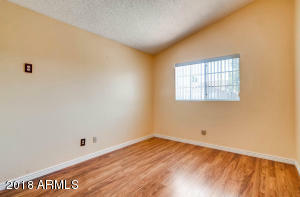 This 3 bedroom, 2.5 bath Townhome with good size loft on 2nd floor looking onto inviting great room with vaulted ceiling vaulted ceilings everywhere but kitchen. 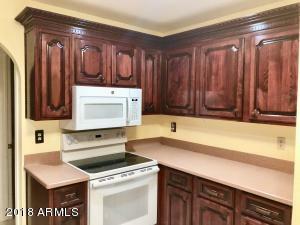 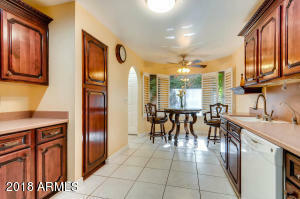 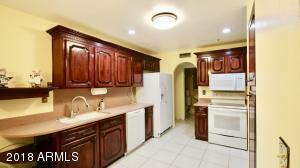 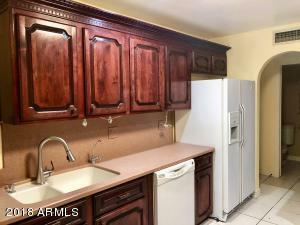 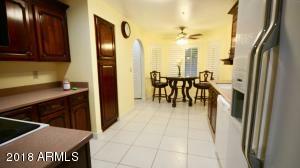 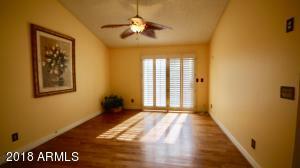 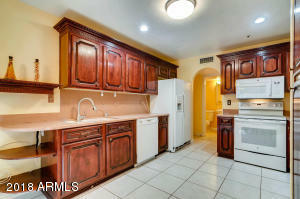 Custom built wood shutters, tile and wood floors, eat-in kitchen. 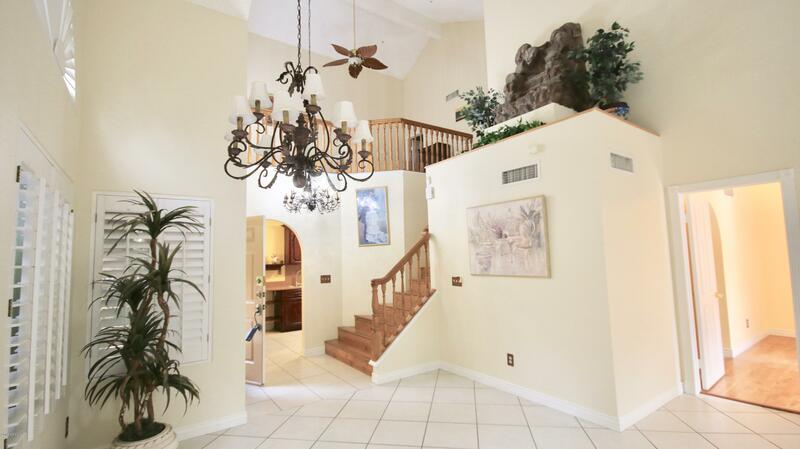 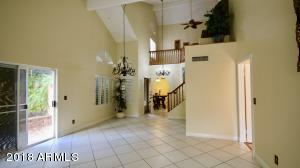 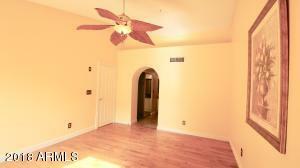 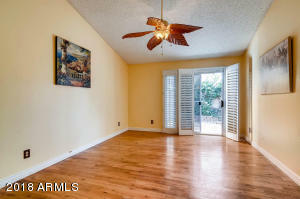 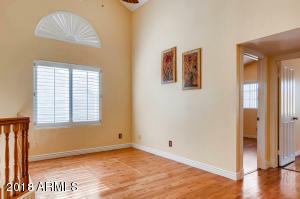 Master bedroom downstairs with separate exit to large private patio. 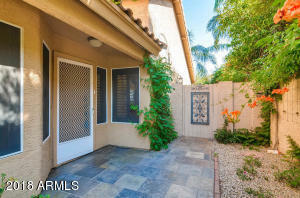 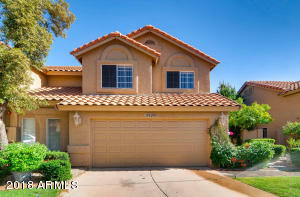 Two Spacious upstairs bedrooms and a private lush back yard with mature landscaping & sprinklers front and back.